"To do my part to p!ss off the radical right :-)"
I am a, hopefully, gracefully aging hippie who would like to see a more peaceful world, people being kinder to each other and animals, and a bit more understanding between countries and their people. 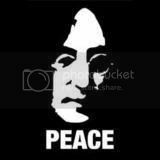 I guess all I'm saying is Give Peace a Chance and see what happens! My Philosophy It's better to have it and not need it than need it and not have it. If I were Mayor, I'd make the world a better place by Get rid of the war-monger men and get more women in offices that count! What/who changed my life and why Going to the UK for three weeks, by my self! 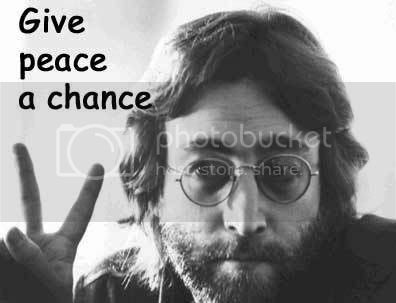 Quotation Give Peace a Chance.